Pittsburgh, PA - TerraSim Inc. is excited to announce the release of TerraTools 5.1, the latest version of its flagship terrain database generation software. TerraTools 5.1 contains over 300 new features, improvements, and bug fixes. 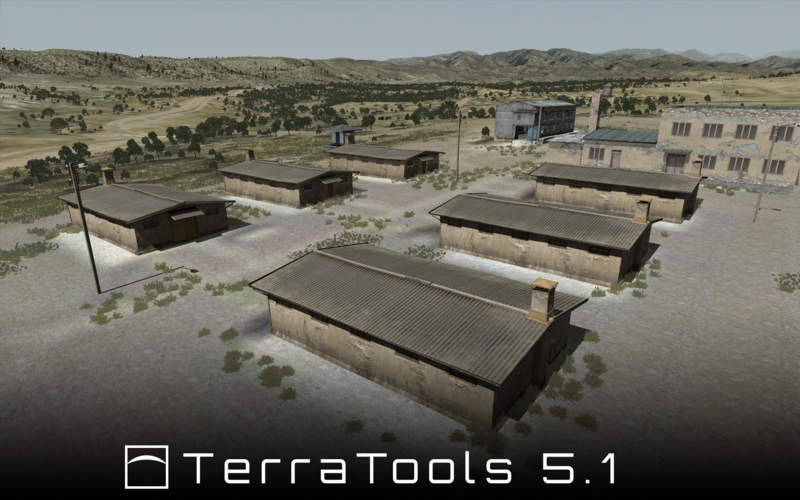 TerraTools 5.1 features a variety of improvements and optimizations for VBS3 and VBS IG terrain generation including enhanced multimap support, built-in automated terrain packing, and support for the latest runtime versions. Users can also now define starting positions and create map labels within the 2D map view. TerraTools 5.1 includes enhancements to P3D model import, including better material support and automatic integration of existing proxy models. 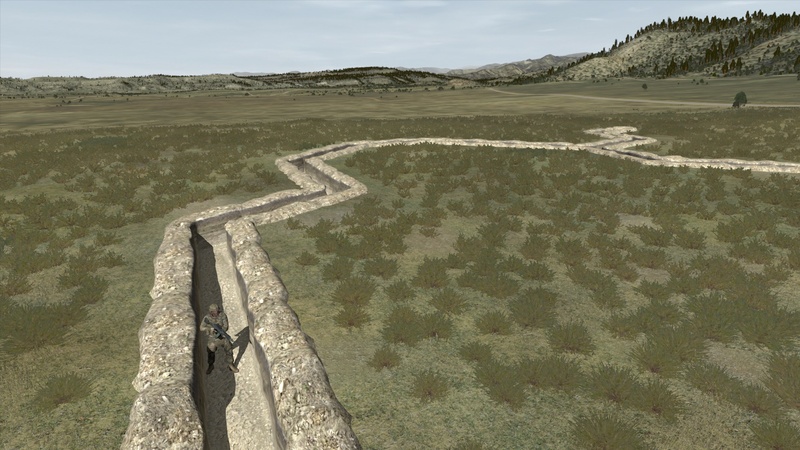 Performance and workflow improvements that were developed during integration of VBS IG into the U.S. Army's CCTT program are now available to TerraTools users and will provide better frame rates on larger terrains in both VBS3 and VBS IG. Users can now automatically prepare P3D models for improved thermal imaging appearance within the runtime. TerraTools 5.1 also includes new automated trench placement technology that uses trench centerline data to rapidly and automatically place 3D trench models. A collection of trench component models representing both manmade and earthen trench types have been added to the TerraTools model library for placement. These trench models are fully functional in VBS3 and include destructible levels of detail. For added customization, users can import their own trench models into TerraTools for placement and export to VBS3. TerraTools 5.1 CDB Import plug-in imports geospatial data and model content from the Common Database (CDB) format into TerraTools. The imported content can then be processed and exported to one or more TerraTools supported terrain formats. TerraTools 5.1 is available free of charge to all TerraTools customers currently under active maintenance and support contracts. The TerraTools 5.1 installer and manuals are available for download on the TerraTools support site. For more information about TerraTools 5.1, see the TerraTools products page. For additional information, including purchase inquiries or evaluation requests, email us at sales@terrasim.com. 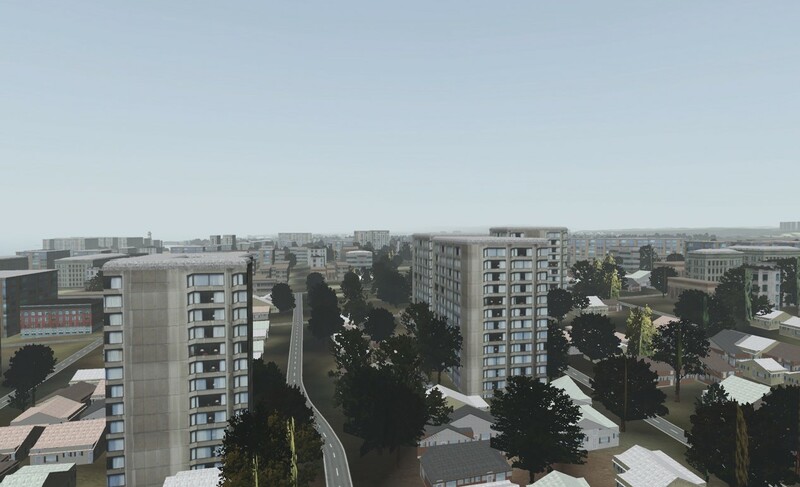 TerraSim Inc., a Bohemia Interactive Simulations company, is a leading technology company that specializes in the development of advanced software solutions to automate geospatial source data preparation and terrain generation. Our products are designed to be flexible, scalable, and compatible by supporting the widest range of visual, constructive, and serious game runtimes in the military simulation and training industry. Our business model encompasses the sale and support of commercial off-the-shelf software, geospatial source data preparation and terrain generation services, and advanced research and development.